Hello, everyone. We’re about three weeks away from the next episode of the Dragon Ball Heroes promotional anime continuation of the ‘Universal Conflict Arc‘ to come out in Japan. 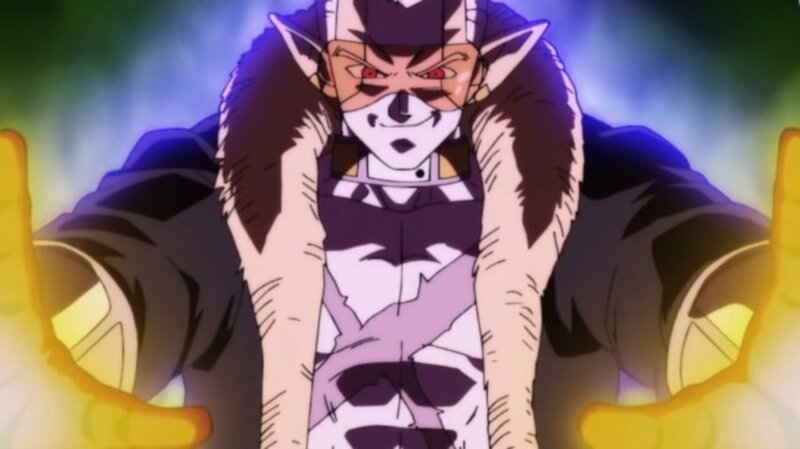 There are two translations by Sailorspazz, we’re going to look at here and at last, we get into the exclusive spoiler reported by Geekdom101 that gives you a summary of Super Dragon Ball Heroes Episode 10. 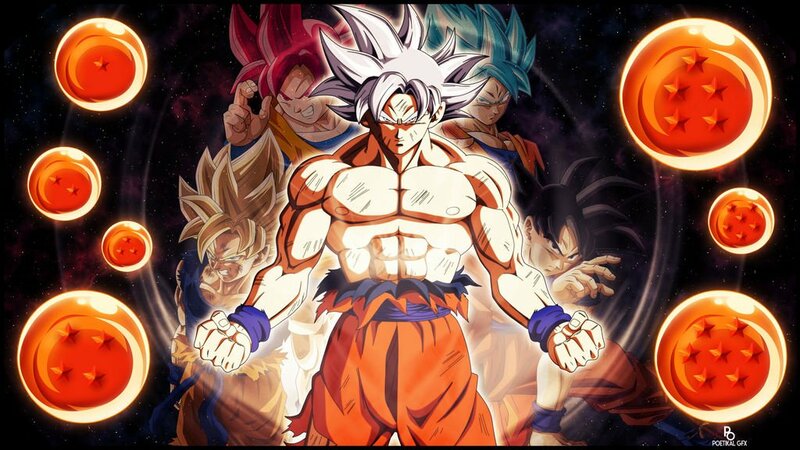 Utilizing Ultra Instinct Omen, Goku unleashes a fierce attack against the core area warriors, the main villains of this arc having been caught off guard and absorbed by Oran before Vegeta trembles in fury, he’s not happy they got possessed again will they be able to stage a counter-attack against his limitless foes. Where to watch Dragon Ball Heroes Episode 10? We advise you all to use Official sources to watch the Dragon Ball Heroes to support it, here is a link to Official Site where you can watch in Japanese. If you want to watch the latest Episode in English Subbed it will be posted by Terez27 on Youtube Channel. Episode Translations are generally done by Cipher, Herms98, Sailorspazz and edited and organized by Terez27. 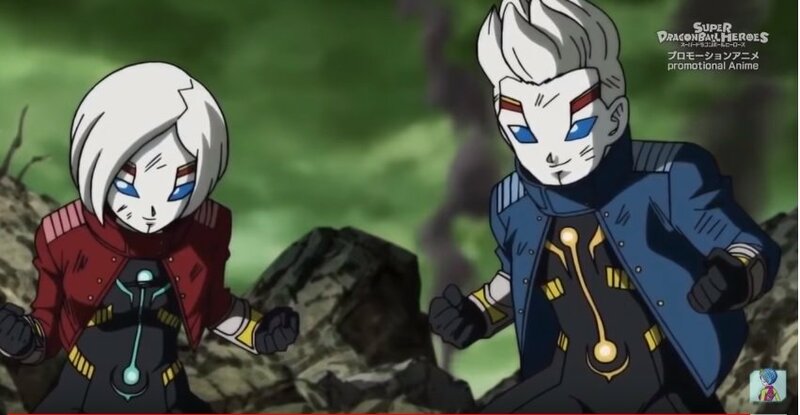 Streaming/Releasing on 18th April 2019. that’s the first translation now the second translation actually gives us a date and they go on to write the prison planets core area Warriors have been clashing with strong fighters from all universes in the newest episode of the universal conflict art universe 11 strongest warrior Jiren and finally clashes with ‘Hearts’ and we’re gonna see power gear up in battle. Now, we know that Hearts has that gravity manipulation technique and he seems to have the ability to manipulate matter as well and project energy at a very rapid pace, so it’ll be interesting to see how Jiren faces off against him, of course. Jiren is the strongest of Universe 11 and one of the strongest mortals ever, I mean easily top three non-god as far as power goes maybe even top one depending on your perspective of Dragon Ball who you think the strongest is but top three unquestionably and he’s gonna be going up against. We saw him defeat cumber in the last episode, many thought he was gonna lose but Jiren doesn’t lose that easily but he’s going up against Heart’s this time, who is the general Dean you know the first commander. Next episode of Heroes there is going to be a fusion but it’s not a fusion of anybody who you think, well let me rephrase that it’s not a fusion of like Goku and Vegeta, we’ve seen that already in Heroes we’ve seen both Vegito GT but you know we haven’t seen Gogeta. 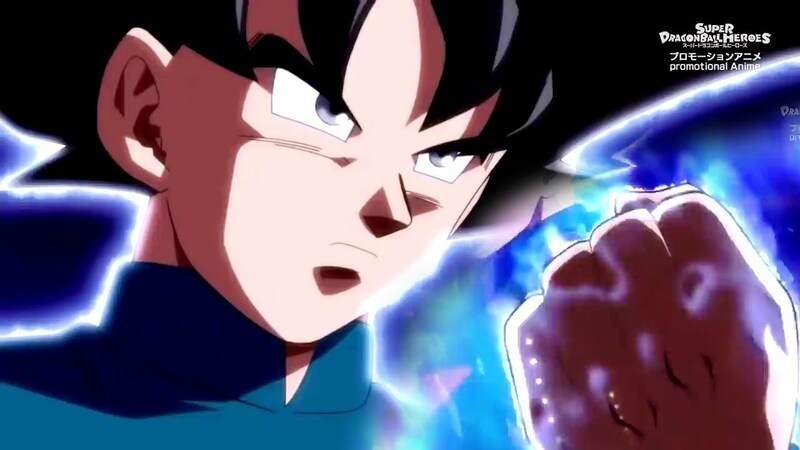 We’ve seen Vegito but what’s gonna happen is those Baby like small characters are going to be fusing into one character, you heard it here first that’s an exclusive spoiler that Geekdom was told from only one source but Geekdom trust this source because they work on Heroes. Next articleAvengers Endgame Spoilers: New Image Confirms Thanos Attack on???? ?